When your vehicle’s engine gets stuck to a specific point, getting engine rebuilding is the surest approach to get years more quality service from it. Meelany Mechanical offer engine rebuilding to our esteemed customers that is fast, effective, and reasonable. We have a team of expert technicians on our staff and quick access to all of the parts and tools necessary to get the job done right without delay. 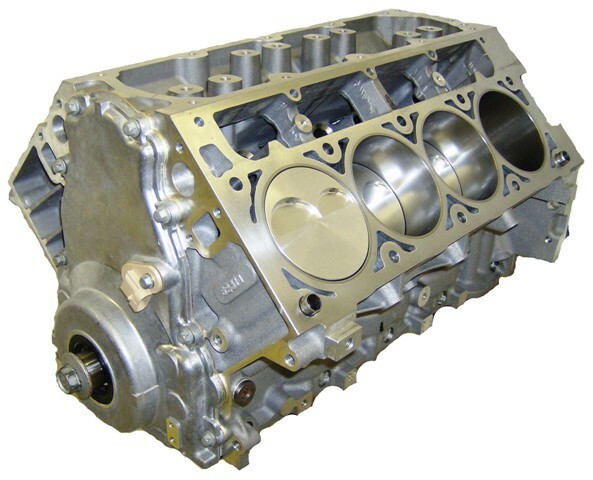 We offer a complete engine reconditioning and modification service for any diesel, gas or petrol powered engine. The block will typically be cleaned, bored, and honed. The crankshaft will usually be reground, and the cylinder head will receive new valves and springs.